Lilla Rose is having a Black Friday and Saturday sale! Everything is 20% off with some items 50% off! Customers also receive free shipping with orders over $50! The above headband is only $11.90. I recently purchased one of the headbands for Madisyn. Her hair is very long and the headband hold it back really well. She also doesn't get headaches from it. Even Flexi-of-the-Months are 20% including the new Winter Wonderland clip! I really like the new Holiday Flexi - Joy. So check out the Lilla Rose sale, remember it ends tomorrow at midnight! Plan to Eat is having their yearly Black Friday sale. The sale continues throughout the weekend. You can purchase a yearly subscription for only $19.50. I've blogged about Plan to Eat here and here. I love the service! 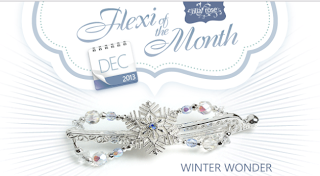 The December Flexi of the Month is now available from Lilla Rose. Quantities are limited, so order soon to ensure you can purchase this beautiful flexi in your preferred size! 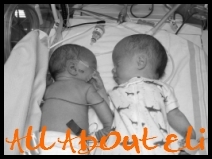 I love this picture that Madisyn caught of Lynden and Ellison. They look like they are sharing a secret. Mom and Robin did a great job organizing everything. Justin decided that hot dogs weren't cutting it and confiscated Dad's brats. I think they learned that brats don't cook very well over a campfire. Some slightly raw sausage may have been consumed. The boys had a great time cooking marshmallows. However, I'm pretty sure that more hit the ground or flames than were actually eaten. This is an example of Mary Claire and Izzy's "direction" of Liberty and Isaac. I heard lots of "sit here", "No, sit down", "You want to stay right there". LOL What would younger kiddos do without older siblings to direct their ways?!? We did give in and have an ultrasound. 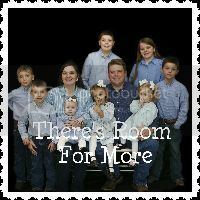 We took the children with us and they begged to find out the gender of our newest little one. Baby #8 is a girl and will make our family tied with four boys and four girls. Four seems to be the magic number, as we are also planning for our 4th homebirth. Things are progressing well. I'm experiencing all the normal pregnancy aches and pains. 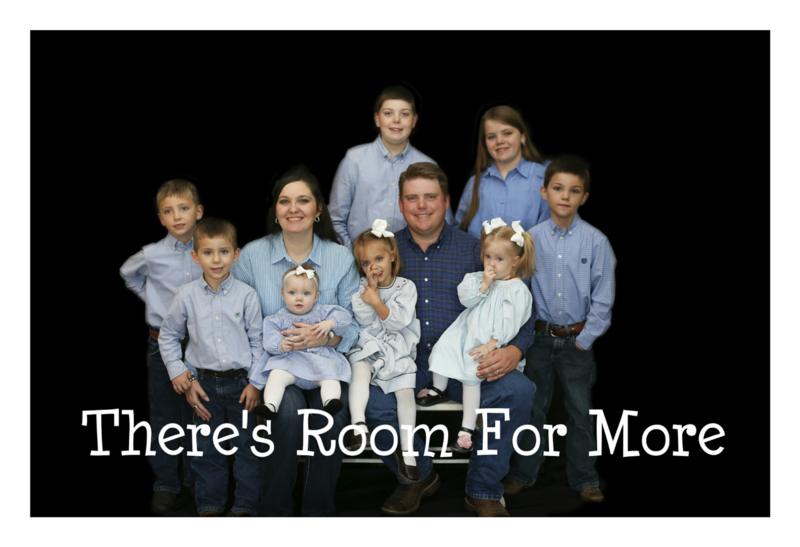 We don't have eight children because my pregnancies are easy but they aren't really "hard". I visit the chiropractor at least once a week to help with hip and pelvic pain. I've seen a chiropractor regularly in my last 3 pregnancies and I can't say enough about the relief that I receive. I highly recommend Palmer chiropractors.